We perform puppet shows and animation workshops at schools, libraries, churches, and special events! We are based out of Michigan but are willing to travel to bring you the best program to fit your needs! 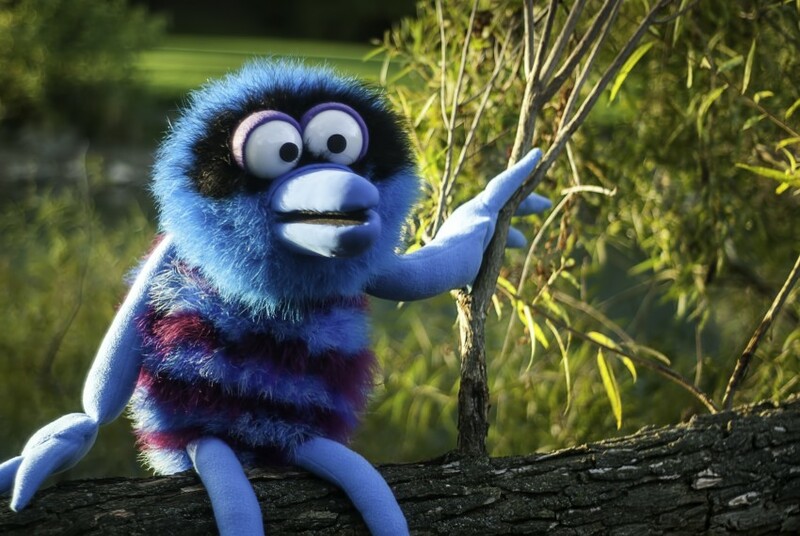 We also create commercials featuring puppets and animation to suit your style! Alex Thomas and Friends is a collaborative group of artists and creative thinkers who share a passion for puppets, film, and performing. Interactive Puppet Show: Professional puppeteers bring a Muppet-Style puppet to life through a family skit in which the puppet tells jokes, and interacts with the audience, encouraging them to become a part of the show. This show offers many opportunities for audience participation and even features chances to win prizes! No matter how large the audience, everybody leaves with something! Great for large groups such as school assemblies, libraries, and churches! 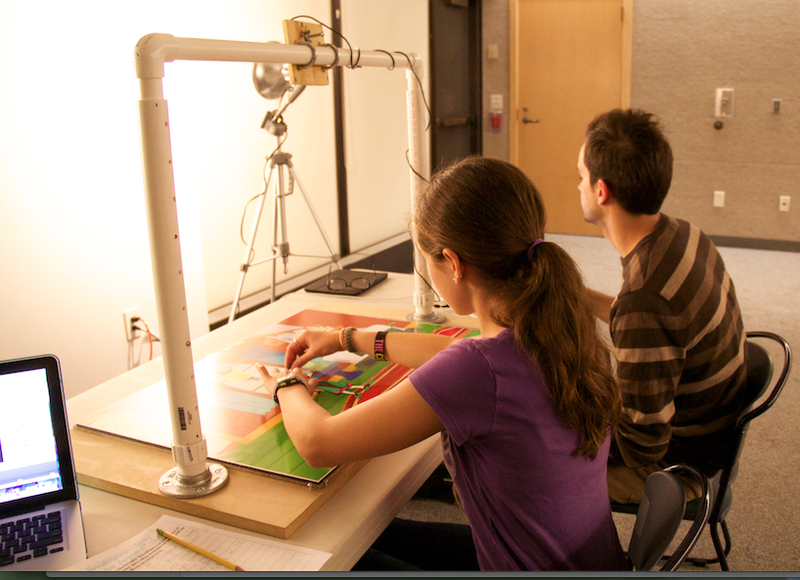 Stop-Motion Workshop: Participants will get an overview of stop-motion animation and the processes, then construct a simple stop-motion puppet that they can customize and take home with them. The participants will also be given the opportunity to animate using a down-shooter and frame grabber software. Every participant of the stop motion and pixilation workshops will receive a DVD copy of the footage and all animation produced from the workshop within about a week. Pixilation Workshop: The participants will create a group-animated project where everybody works together to create a live animated video starring the participants. Pixilation is a live-action, experimental form of animation involving the manipulation of real people or objects allowing them to achieve surrealistic movements. (Can be modified to accommodate younger children as well). 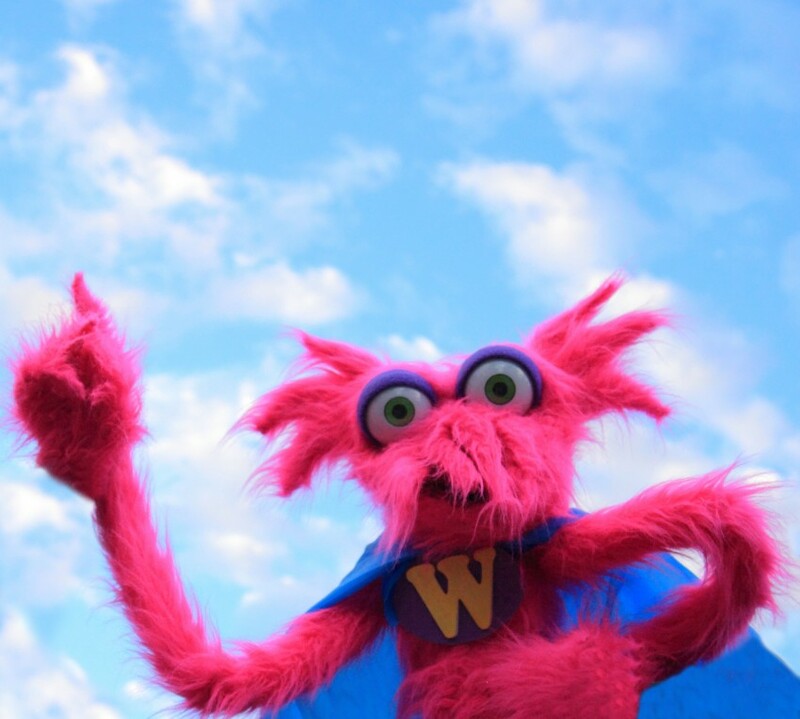 For our puppet shows and animation workshops we come to you and are willing to travel! We bring everything we need with us and only bother you for an outlet and a table. Alex Thomas and Friends is a collaborative group of artists and creative thinkers who share a passion for puppets, film, and performing. We have performed at many different venues across the state of Michigan. We also have industry experience in stop-motion animation and have worked on film, television, and commercials. We do not require much from our venues. For all of our shows we arrive about an hour early to get set up. For our puppet shows, all we need is an outlet. For our animation workshops, we do need tables and chairs for the participants. But that's it!